Documentation and SupportReleases 2015-11-03 ReleaseColumn and Pie drill down charts are now available. 1. When creating a Pie or Column chart, set a field to Drilldown. 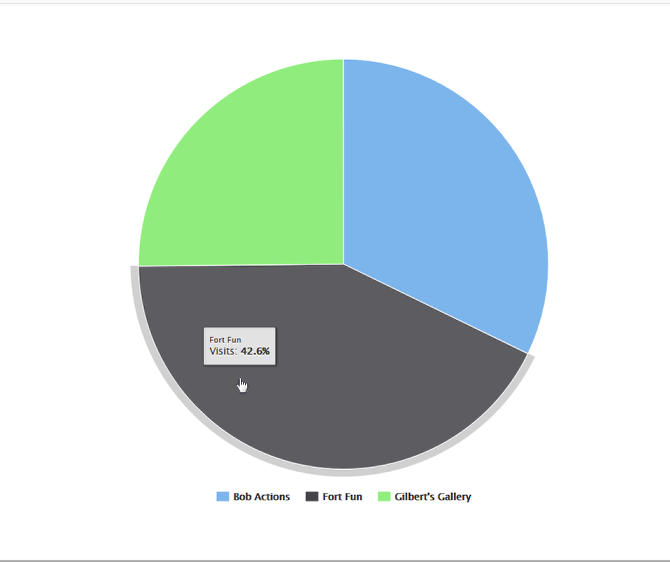 Zoom: When creating a Pie or Column chart, set a field to Drilldown. 2. Click on one of the chart pieces. 3. It drills down based on what you set it to. Zoom: It drills down based on what you set it to. Prev: Auto Importer now has the ability to mirror the file/directory structure of a compressed file. Next: Date fields that are left blank when added will be NULL in the database.